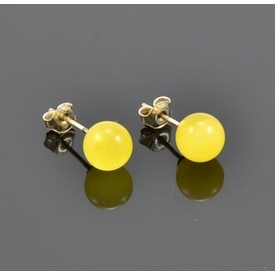 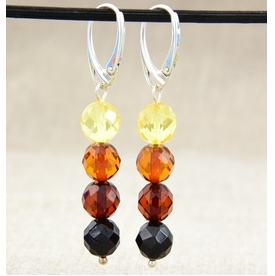 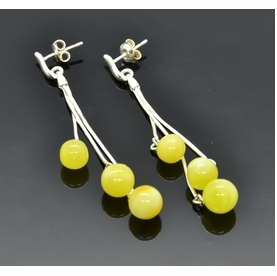 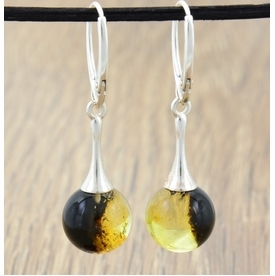 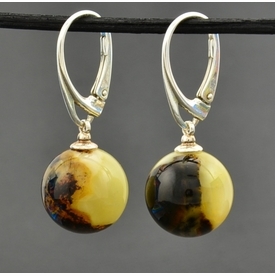 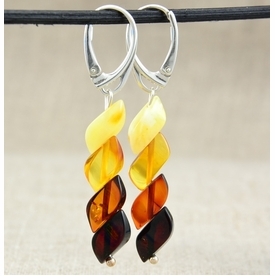 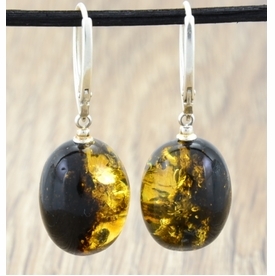 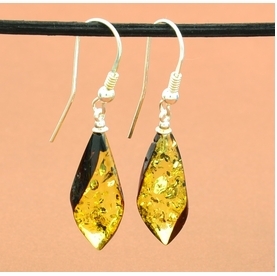 Amber Earrings. 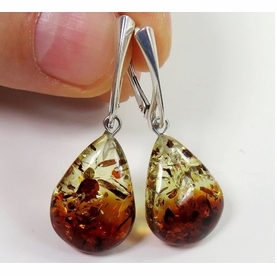 Handcrafted by our talented Amber Artisans. 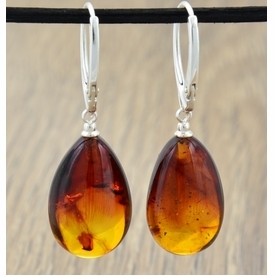 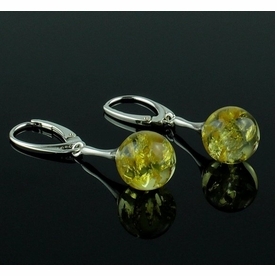 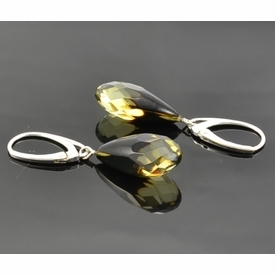 Gorgeous, One Of The Kind Amber Earrings, handcrafted by our talented Amber Artisans using the finest quality Baltic Amber and Sterling Silver.